Francis Lodwick FRS (1619-94) was a prosperous merchant, bibliophile, writer, thinker, and member of the Royal Society. He wrote extensively on language, religion, and experimental philosophy, most of it too controversial to be safely published during his lifetime. 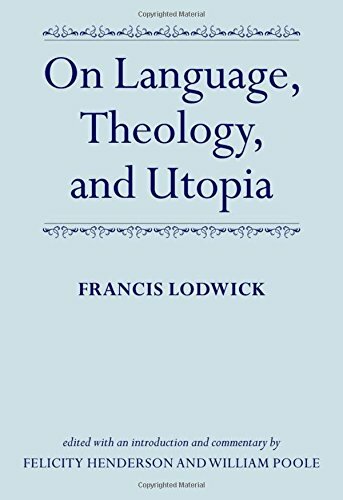 This edition includes the first publication of his unorthodox religious works alongside groundbreaking writings on language.